If you’re here, chances are you’re looking for the best white label sportsbook solution on the market. 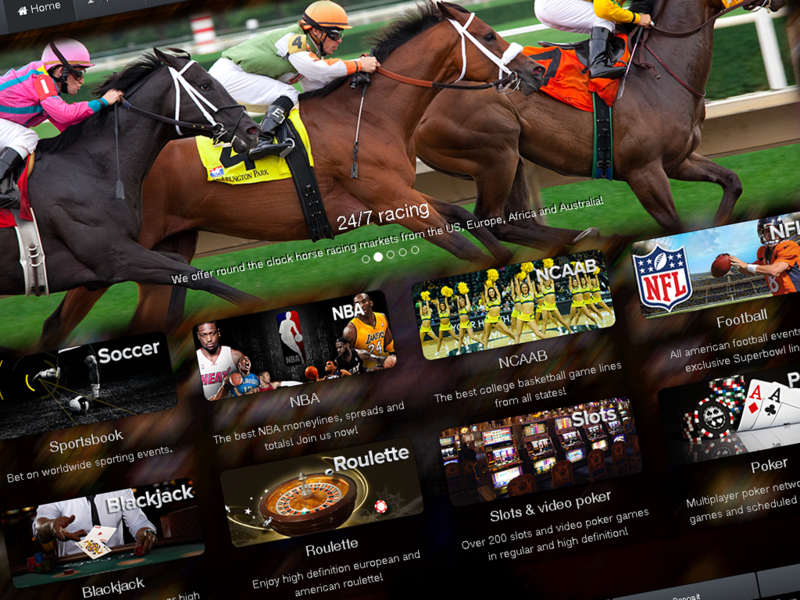 Welcome, potential sportsbook operators, to the best choice when it comes to starting up a new betting website. Or perhaps you’ve already established a user base, but are looking to migrate to a new, superior platform. No worries, we can help you with that too. 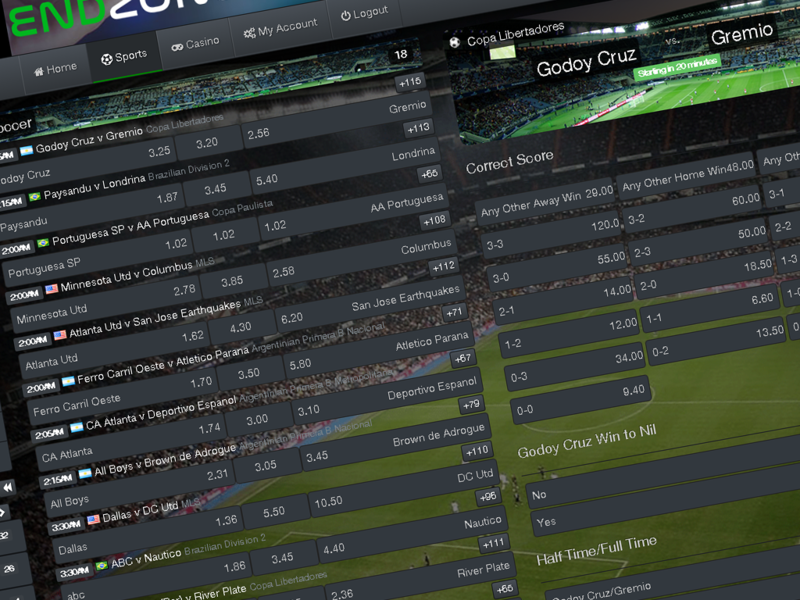 We have long since established ourselves as being among the best providers of white label sportsbook software in the world, and our years of experience, hard work and dedication have earned us the rock solid trust of our customers. We offer a proven, all inclusive solution, that is not only easy to operate, but can be implemented quickly and without hassle. Our software is fully customizable to your brand and comes complete with all the features you need to get the show on the road. We also offer continued customer support, hosting and security, and much more. All of this, and more, is included in our flat rate, annual fee, with no nasty hidden charges or additional costs further down the road. With three flexible price plans, we are able to work with a huge range of customers, from small startups to large, pre existing organizations. Join up with us today and leave the hard work to the experts. Sit back and relax, safe in the knowledge that we’ll take care of everything you need, leaving you free to drive your business forward. Getting started is as easy as contacting us and letting us know what you want. Within three short weeks, we’ll deliver a fully branded, unique site that is ready to start earning you cash from day one. So, get in touch today for a quote. We look forward to working with you.